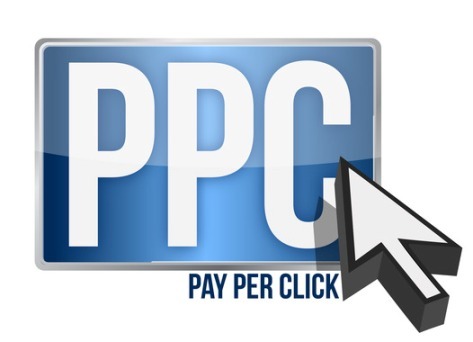 A lot of people are trying to get involved in pay per click, or PPC. However, they often quickly find that it is too complex for them to handle, or at least not without making it a full time job. As a result, it is generally better to enlist the services of a professional PPC management company to make sure you do things right. In so doing, you will make sure that your conversion rates massively increase, while at the same time making sure that you can keep your attention on what really matters: running your business. You need to see your PPC management company as your partner, in other words, who will help you tremendously increase your profits. 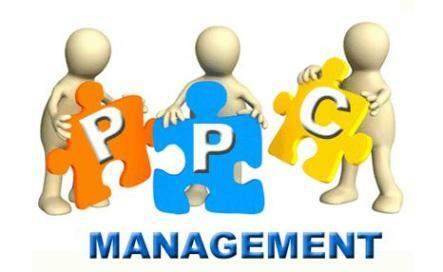 Create a list of all the PPC management companies that grab your attention. Then visit each of their individual websites and take a look at the services that they offer. You should have a general idea of what you are trying to achieve with their campaign, so you should also be able to cut down the list to a more manageable amount. Yes, you can compare their prices, but do try to not make this your main deciding factor. Now that you have a smaller, more manageable list, you should start look into the reputation of these companies. Social media is a very strong tool to find reviews from previous customers, but so are a variety of other services. Do also look at how long the companies have been in business: the longer the better. If you properly research your options, you are less likely to be disappointed. You should now have a very small list of agencies left. This is where you need to actually speak to them directly. Ask them things that you still wonder about, such as how they will get to work, how they will tell you whether your campaign is successful, how much influence you have on your campaign, what kind of guarantees they offer, and so on. After this, you should really be able to choose which PPC management company you are going to be working with. If you have done your research properly, this will become a long and fruitful partnership. Because of the fact that this company is going to have such a huge influence on the overall success of your online enterprise. And, at the end of the day, your online success is the same as your overall business success.